It worked for Qui-Gon Jinn in the movies! And well, it’s working for me right now! 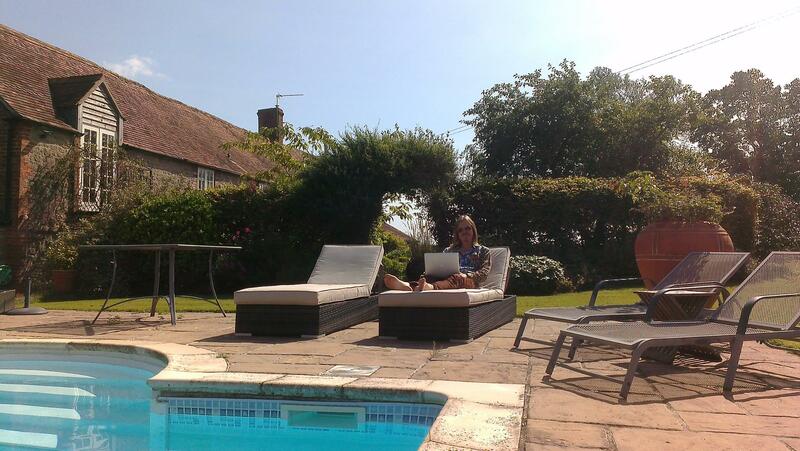 Because after watching the film in a home cinema room I am now sat poolside writing this… poolside in a 9 bedroom mansion that I have paid no money to enjoy for two weeks this summer with my wife and son! I’m much better at taking them now! 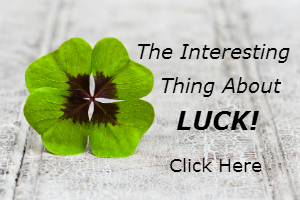 The findings of Professor Wiseman’s 10 year study into luck are that luck is actually a skill that can be learnt, by anyone! 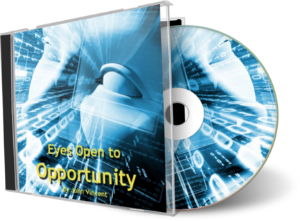 Open Your Eyes to the Opportunities that Surround You with Dynamic Hypnosis. 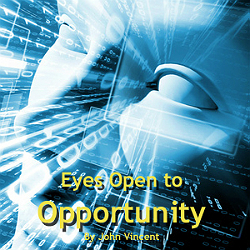 Remove the blinkers of the daily life and open your eyes fully to the opportunities all around you. AND know which opportunities to take to achieve the life of your dreams. Thanks for highlighting other ways to get what you want without paying with money (as we know it)..
Amazing 🙂 That is real time manifesting in action… opportunity spotted, action taken… well done my friend. Good job! Information is very useful! Yes and not only one solution but 30-40 ways at any given moment in time, all day everyday (Abraham Hicks) Thank you for this it spoke to me! 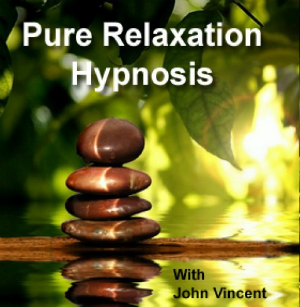 Thanks John good work trying to keep focused on the positive and not slip back to the negative is hard workl to begin with. I’m a by the seat of my pants kind of guy, and I have faith that when I reach for it I will alway get what I need. As crazy as it sounds it works for me, I don’t always get what I want. I do always get what I need.